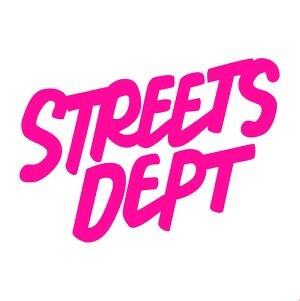 Welcome to Streets Dept’s newest series of street artist interviews, created in partnership with Philadelphia’s own unofficial official street art museum, Tattooed Mom. 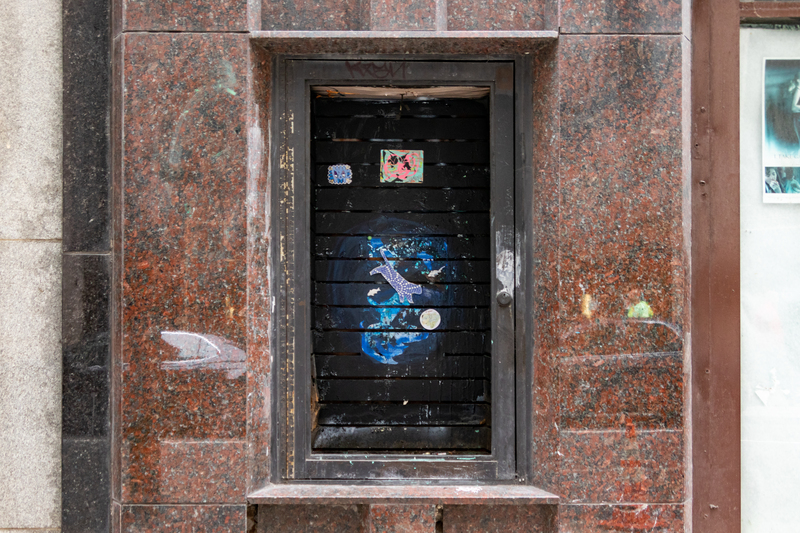 Each month, Streets Dept Contributor Eric Dale will sit down with one local street artist to ask them about their work. 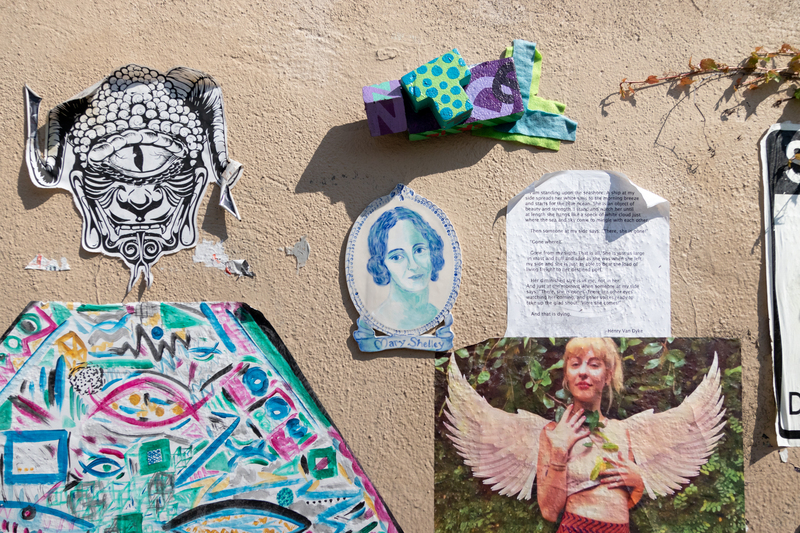 Together, we’ll learn more about the incredible artists getting up around Philly. Hope Hummingbird didn’t set out to become a ceramic street artist. 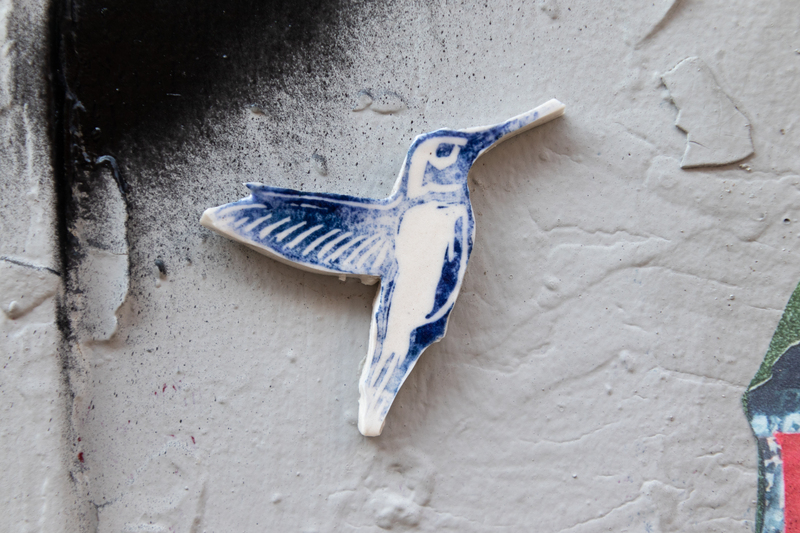 She just felt a personal connection to hummingbirds and decided to put a few on some porcelain tiles. 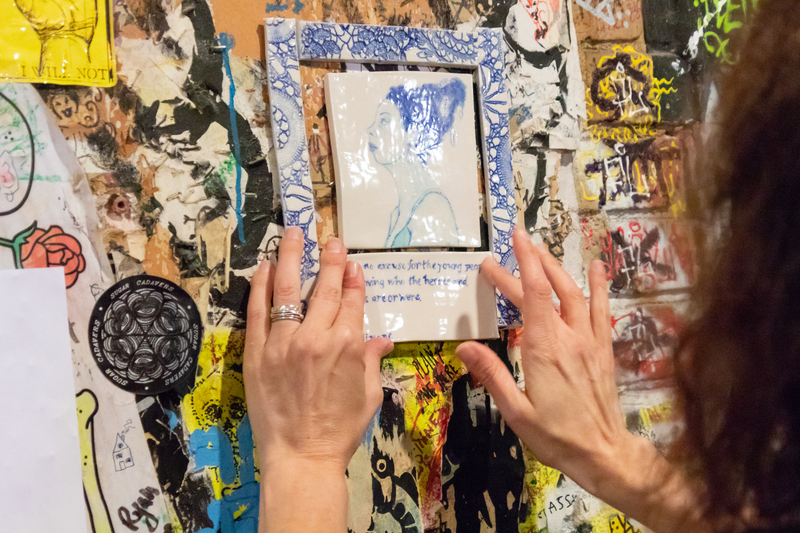 But when she started hanging her tiles on the streets of Philly shortly after the 2016 election as a way to personally spread some hope, people began to take notice. So she kept it up! I recently sat down with Hope to discuss her work, her message, and of course, the Kitty Shrine. 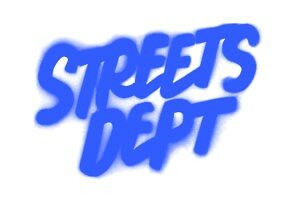 Streets Dept: You had been working in ceramics before starting to put your work on the street, correct? What caused you to make that leap? Hope Hummingbird: Yes. Everything going on in the world was just getting really depressing and I was feeling really overwhelmed. I had a personal connection with seeing a hummingbird at the most perfect time ever, and it kind of gave me this moment of hope and snapped me out of a negative state. And I thought to myself, Wow, if that could happen to other people, that would be great. I never considered being a street artist, I just thought I was going to put these hummingbirds out, but you can’t work in a vacuum. And people started to notice and wonder who was putting them out. 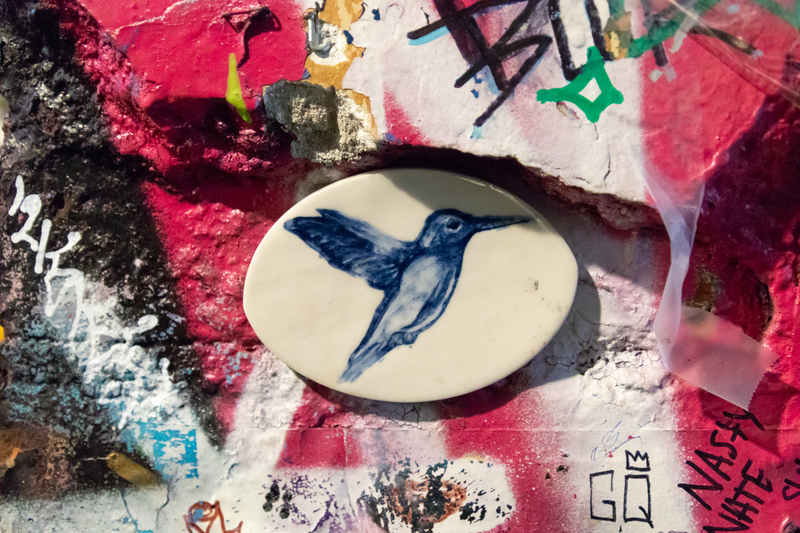 When I first started, the Hope Hummingbird had to do with this specific tile – it wasn’t my name. It became my name just out of that. I wasn’t going to go beyond the hummingbirds. It just kept evolving and changing and I got more into it. SD: If you were to choose a different name now, what would it be? HH: I thought I was going to use the name Phina, but I don’t know that I would choose it now. I don’t think my work matches the name. I signed a couple test tiles with Phina in the beginning and then decided I didn’t want to reference the artist. I only wanted to reference the theme. Funny how it all turned out. Now I am Hope. SD: Are you comfortable sharing the experience you had with the hummingbird? HH: I try not to share the story and this is why: I want everybody to have their experience attached to it. And I’m afraid once I tell the story, it takes away their experience. Once you have the bias of my story, then you see it through my lens. That’s one of the reasons I don’t want people to know me. I don’t want my personality or who I am to influence the way they experience the work. SD: All of your tiles so far have been blue. Does that color hold a special meaning for you? HH: There’s a couple reasons for the blue. One, blue looks amazing on porcelain. It really does, just aesthetically-speaking. Also, very shortly before I started doing them, I was in Amsterdam and went to Delft. 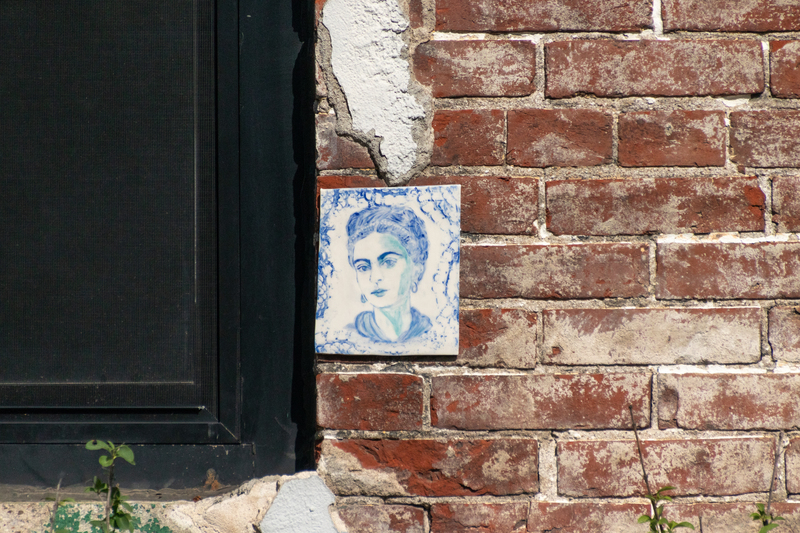 There’s a whole tradition of making these blue and white tiles in the Netherlands, and they’re all over Amsterdam. So I went to Delft and I was just so influenced by seeing them. And blue is also the favorite color of someone important to me. SD: So all of your tiles are made of porcelain? HH: Everything is porcelain. 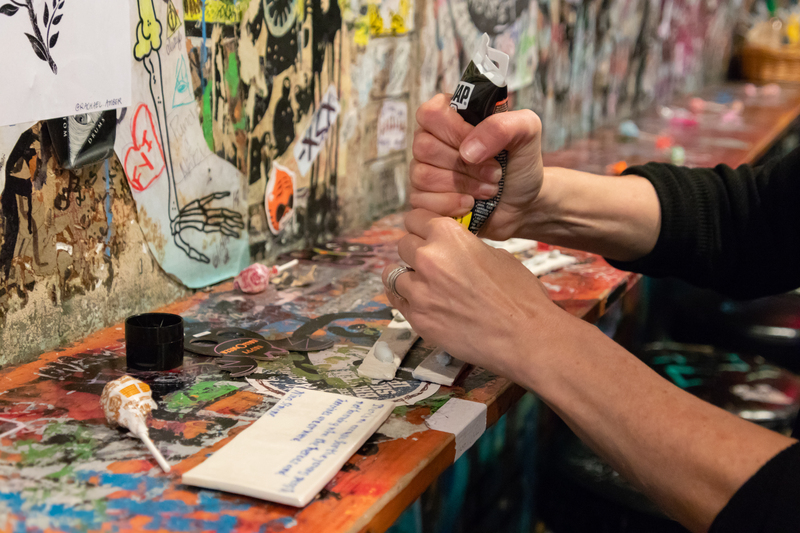 I used to do stoneware, and I switched to porcelain specifically for street art because it’s so durable. My biggest problem is adhesives. It’s coming down because of adhesives and I’ve tried so many – you should see the concoctions I put on the backs of some of these things! I have like contractor adhesive, double stick tape, PL… The adhesive takes 24 hours to cure, so I have the double stick industrial tape to hold it until it does. There’s a whole system. And all these pieces came down in the big rain! But the bigger the tiles are getting, the more it’s coming down. I’m realizing I’m going to have to grout. I was avoiding grouting because it’s time consuming, but I’m heavily considering it now. I’ll test out my new process here [at Mom’s] before I put it anywhere else. SD: Looking at your tiles, I can’t tell where the color comes from. Are you using slips? SD: Oh! And then you glaze it clear on top? HH: Yeah, so I bisque fire it at 05, with underglaze, and then when it comes out, I fire it to 6 with a clear coat. It looks so much different fired than it did pre-fired. Sometimes I like them better pre-fired! You can’t always predict what’s going to happen. In the beginning, I’d start doing them over… that took me forever! If I redo them constantly, they’ll never get up, so now I’m like It’s just going up. I can’t worry about it. SD: Perfection is the enemy of the good! SD: Oh my gosh, there’s so many! 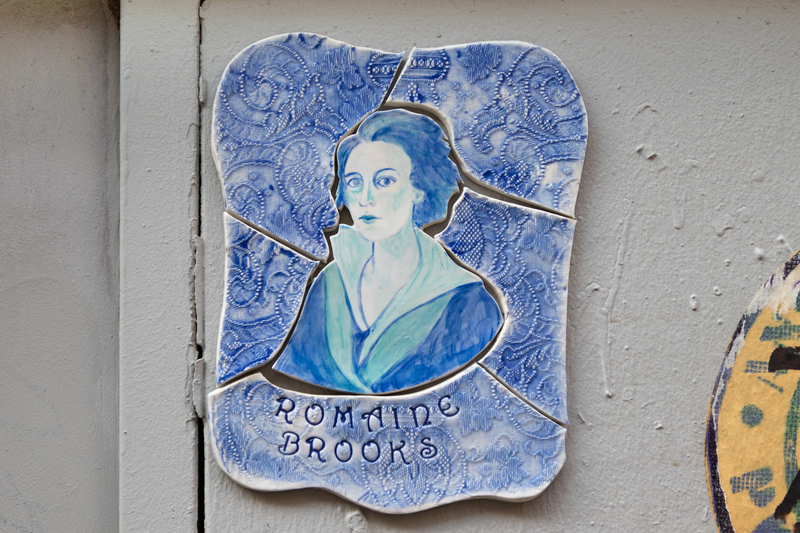 SD: After getting your start making hummingbirds, you began producing tiles representing historical women. Can you tell us about this series? HH: I feel like there are a lot of women who haven’t made it to the history books, and I want to give them their just due. Their stories are inspiring for people now. 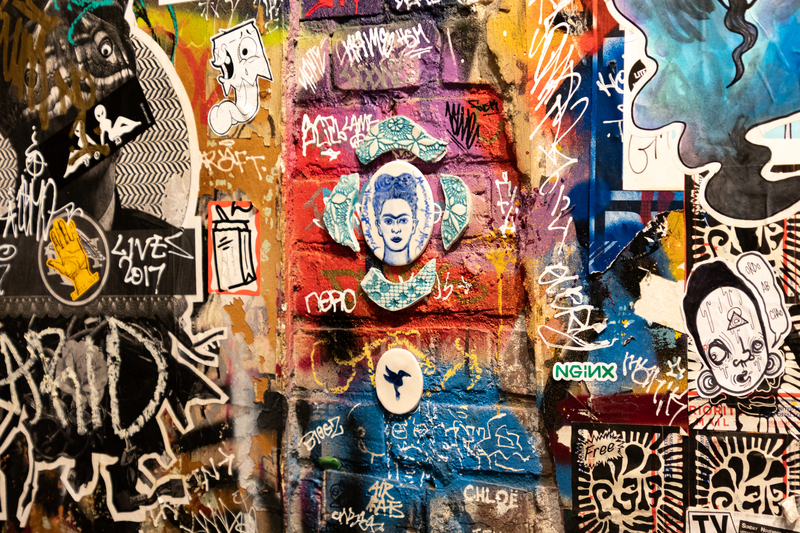 She’s well-known, so she’s not an unknown person, but the first one I put up was Frida Kahlo – there’s a painting where she wears a hummingbird around her neck! If you look up the history of that painting, they talk about how the hummingbird represents hope… It’s dead and upside down, so it also represents bad love, but we won’t talk about that! So that’s where that came from. I always looked up to Frida and was inspired by her, but just because she speaks to me doesn’t mean she speaks to other people. I want it to be everybody’s work, not mine, so I felt like the more people I put out there… I feel like people today need that – they need inspiring stories, they need to feel motivated, they need to feel like It’s been done before. I can do it. SD: Do you have a mission with your art? HH: No… I don’t. It really did come out of nowhere. I’ve worked in ceramics for years, and started making hummingbirds and hanging them, and kind of liked it. Honestly, what happened is I came here to hang some hummingbirds, and I hung that Frida [next to the stairs]. It was just some extra crap lying around – if you look at it, nothing is symmetrical! If I make a bowl and add texture, when I cut the bowl out and have extra shapes, then I fire them and use them for mosaics. So I came here to put up some hummingbirds, and I had Frida in my bag and I was like This might look good together… It was relatively spontaneous. But I got a crazy reaction from that particular piece, when they posted it, and I was really thrown off by it. I’m like What if I did this intentionally?! 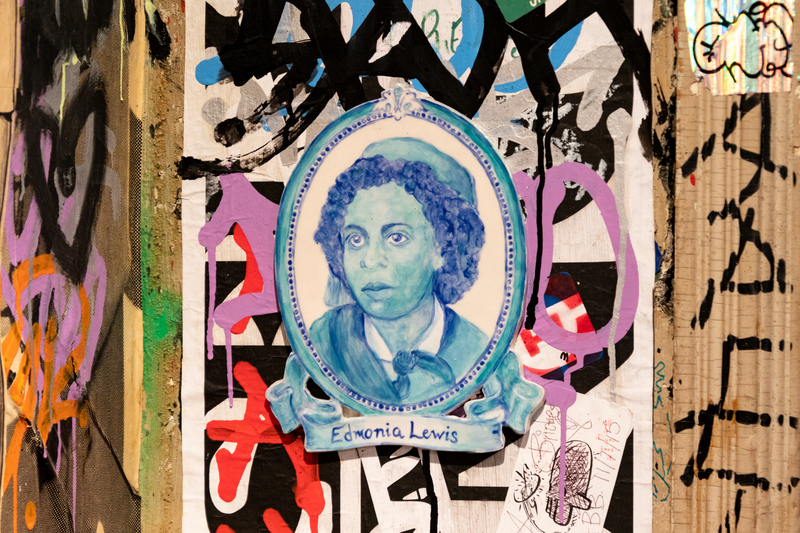 So I did, and then the next one I think I hung was Emma Lazarus – she was the only piece I think I have out that’s not porcelain. So… oh: do I have a mission. I initially didn’t. Now, I just want to keep a dialogue of positivity. But I won’t do anyone alive. You want to know why? They still have time to screw up. 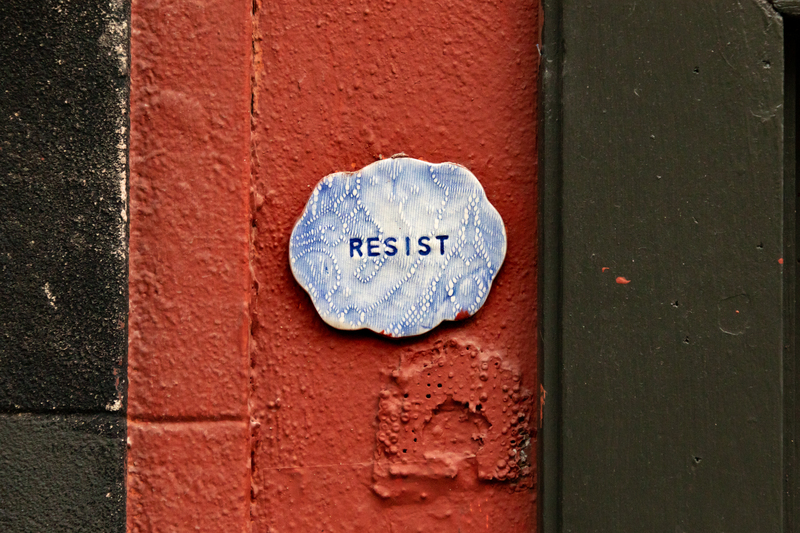 SD: Some of your work leans toward the political, with messages of resistance and tiles urging people to vote. You’ve also placed some of your hummingbirds next to MPeachHim tiles. What role do politics play in your work? HH: That’s an interesting question. I think politics had a direct influence on why I started. And if I have a message, it’s for people to be aware and to be active. “Resist” and “Vote” are action statements, but also be aware of your history. Know these historical people that have made a difference, and be influenced by them, and take that influence into this world and make a difference. SD: Tell us about the Kitty Shrine. HH: There was like a big, industrial, orange street cone in there! …I get weird pictures. So I didn’t know if they put the cone in because there were lit candles in the shrine at some point. SD: Haha wow. It’s become such a funny little spot! SD: And then she put up another one, right? HH: We went together, and we redid it. I had so much going on in my life, and she was trying to do a million things, and I was like, “But we’re going to go to the Kitty Shrine? !” So she’s like, “Do you have anything on you?” I’m like, “I might have some blue paint, and I definitely have an extra kit.” And she’s like, “I think I have glitter.” …What?! And there we are, with glitter… I literally used my hands! I just put blue paint and went like this [makes a wiping motion with her hands]. And then I had the fish! We made it kind of blue, so I was thinking I should add my fish because it kind of looks underwater. 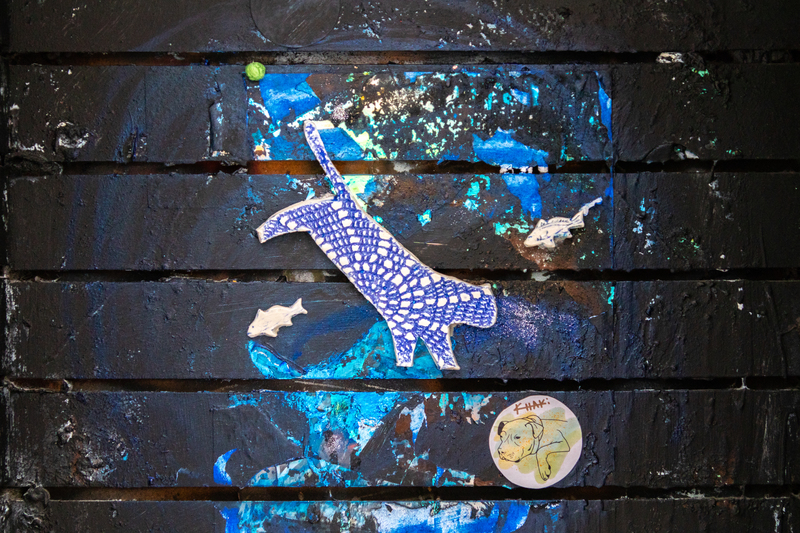 I was making random fish, and every once in a while I would glue them in Fishtown. I had extras, so I just threw in the fish. There was no real plan, although I keep saying we should get together and come up with a plan. I do want to do something with it, because everything that’s happened so far is just spontaneous. HH: I wanted to make an arch with a hole in it, that just has the kitty. I was going to cut out this big piece of wood, and then paint it like stained glass or something? But then all these people started putting stickers, and I felt like I didn’t want to discourage that… I don’t know about the Kitty Shrine! SD: Well people seem to love it! SD: In addition to Sixteen Cats, you’ve also collaborated with Angry Elephant. Any other animals we should look out for in future collaborations? HH: Yes! I’m working on a collaboration with Bear215. SD: When I asked you to do this interview and explained that it would be sponsored by Tattooed Mom, you said “I will pretty much do anything for Robert and Mom’s.” Why is that? HH: Because they’ve been so supportive of me. I say it’s like a home to me… I mean, I get mail here! Haha! They don’t know where to send it, so they send it here! Robert is just always encouraging, and he’ll tell me when people come and make comments about my work. They made it safe for me to enter this world. I feel like he’s cultivated this community of safe creative expression, and I think he’s a saint for it. I can’t say enough about how amazing they’ve been. SD: What’s your lunch order at Tattooed Mom? HH: Oh! I do have a very specific lunch order! I always get the same thing. It’s the Vegan Chubbsteak Wrap. SD: Thank you so much for agreeing to this interview! HH: Thank you so much! 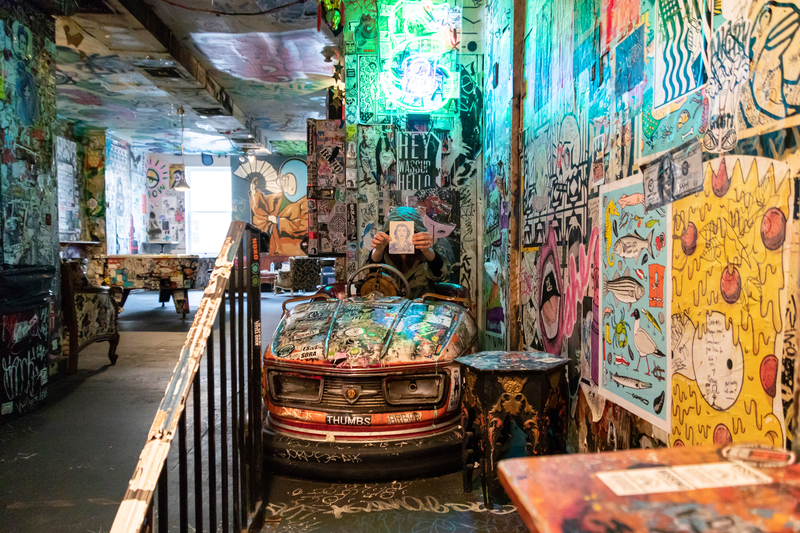 Be sure to stop by Tattooed Mom soon to see some of Hope’s installations. Keep an eye out for additional pieces not documented in this post! 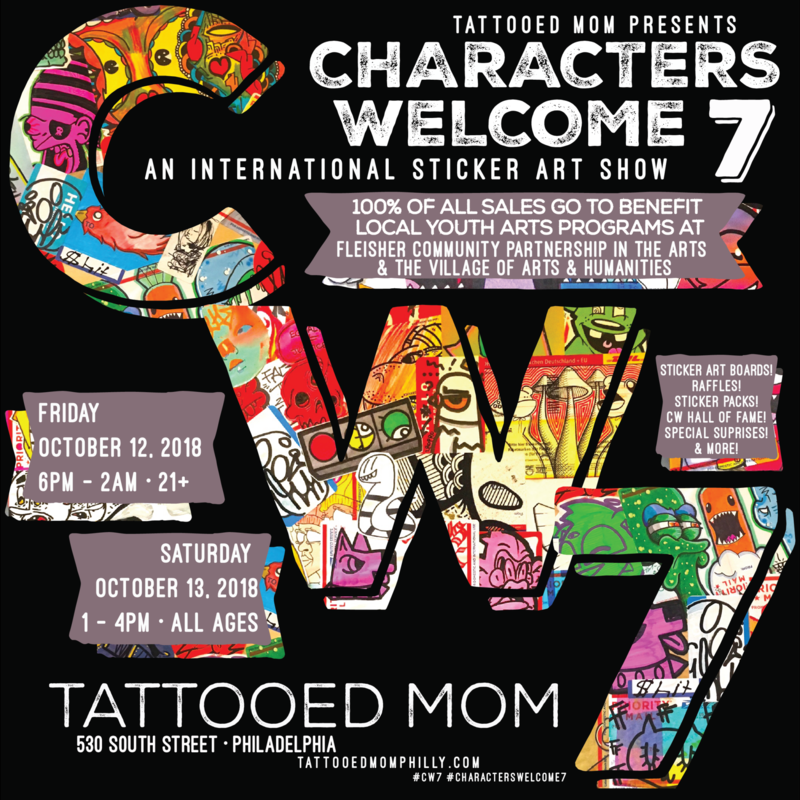 And on Friday, October 12 from 7pm–2am (21+) and Saturday, October 13 from 12pm–4pm (all ages) don’t miss Characters Welcome 7, Tattooed Mom’s annual international sticker art show. 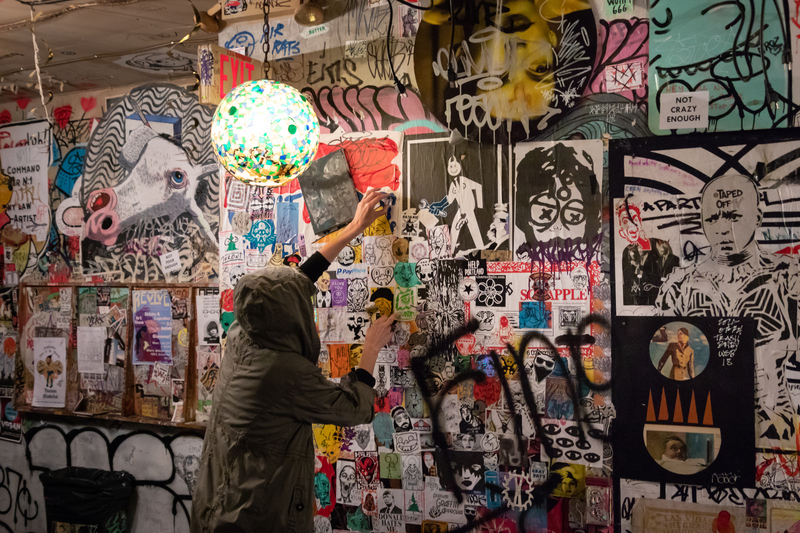 Characters Welcome is THE event for sticker artists to meet, exchange ideas, and leave behind tokens of their amazing art on Mom’s walls, ceilings, floors, etc… Come through, y’all!